This coming Sunday, February 10th Dublin travel to Ardfinnan for their NFL Rd 2 meeting with Tipperary. Throw in time is pencilled down for 2pm. 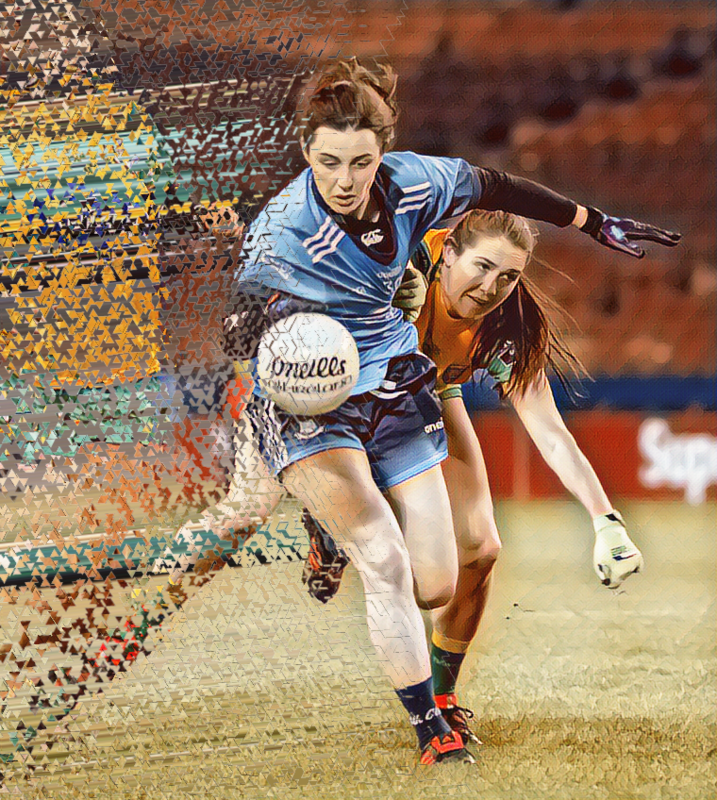 Congratulations to the five girls who made their senior debuts last Saturday night in Croke Park, Sarah Fagan (Clontarf), Kate Sullivan (St Sylvesters), Niamh Hetherton (Clontarf), Laura Carolan (Castleknock) and Orlagh Nolan (Ballinteer St Johns). There will be two County Board meetings in February taking place on the 12th and 19th. 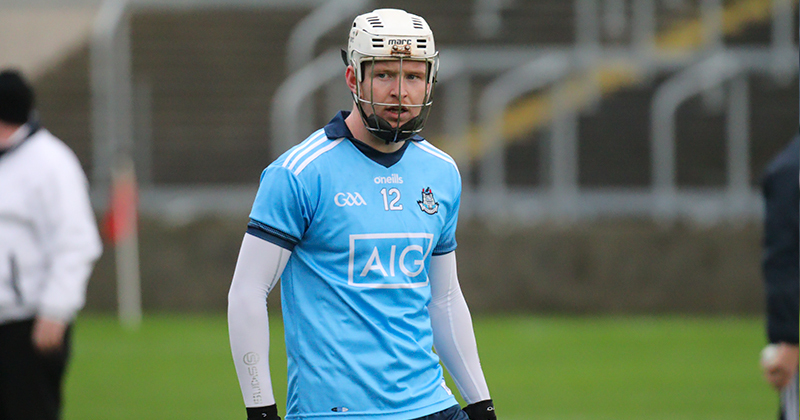 Both meeting will take place in Parnell Park at 7:30pm. Please get your notifications in to the office in plenty of time especially if permission is being sought to play a club outside of Dublin as permission is required to be obtained from Leinster Council or Croke Park whichever governing body is relevant for these games. Clubs are reminded that they must ensure all players are registered before partaking in training sessions or pre-season challenge games. Unregistered players that play / train and who subsequently get injured will not be covered under the LGFA injury fund scheme. Also be aware when logging into the LGFA ServaSport system for the first time in 2019 your club will be asked to play the following fees (1) public liability (2) ticket Levy (3) service charge. This fees are set and collected by LGFA and not Dublin so please ensure you have sufficient funds in your PayPal account to cover these charges.